Ambition, with the right motive, can indeed be a wonderful thing. When one succeeds in being the best in a field, where one’s latent capability is demonstrated to the fullest extent possible, it is hard not to rejoice in the spectacle of it all. 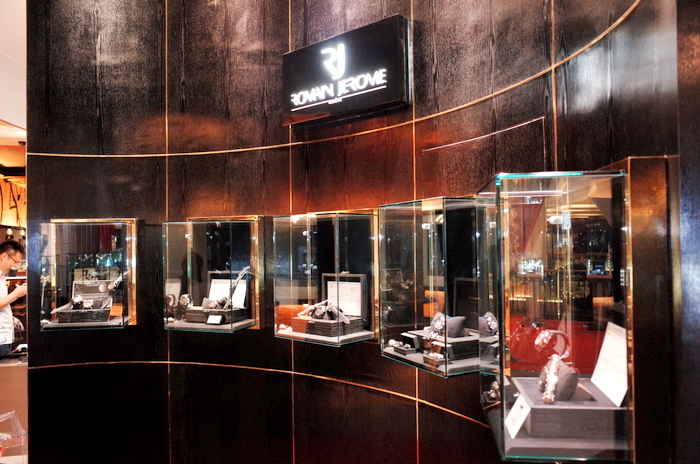 Indeed, these were my feelings as I recounted the experience of attending the seventh edition of A Journey Through Time, the watch-and-jewelry exhibition held annually at the Starhill Gallery in Kuala Lumpur, Malaysia. The Gala stage in front of Shook! restaurant hosted the nightly dinners by the various brands. What can be safely assumed at this point is that the traditional strongholds of Hong Kong and Singapore as the go-to destinations for the luxury watch buyer in Asia will start to see some tough competition very soon. 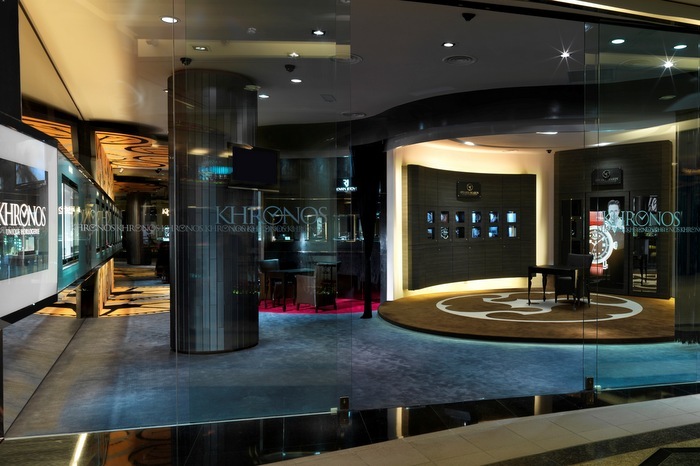 Malaysia, with the Starhill Gallery as the apex shopping mall in the nation’s capital, is whetting the watch buyer’s appetite with a stack of advantages that look to be more consolidated with each passing day. 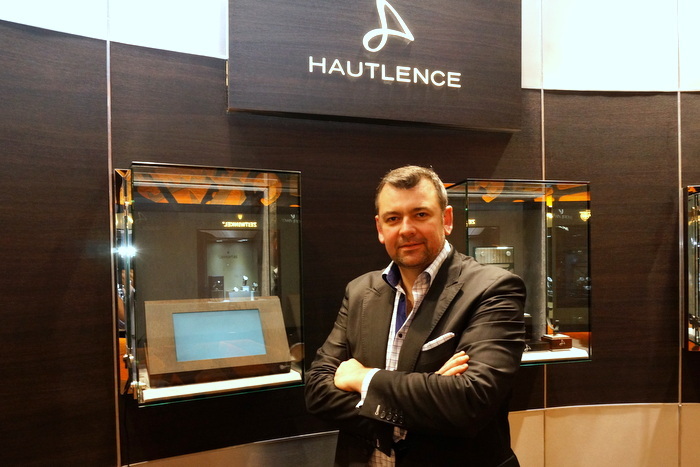 What does a watch buyer want, after all? A good deal, a wide variety of choices and the full retail experience are the things that come to mind. While Malaysia has typically been able to compete in terms of price, there has always been a dismal selection available for the consumer. How things have changed, then, when a concerted effort was made to close the gap between supply and demand. 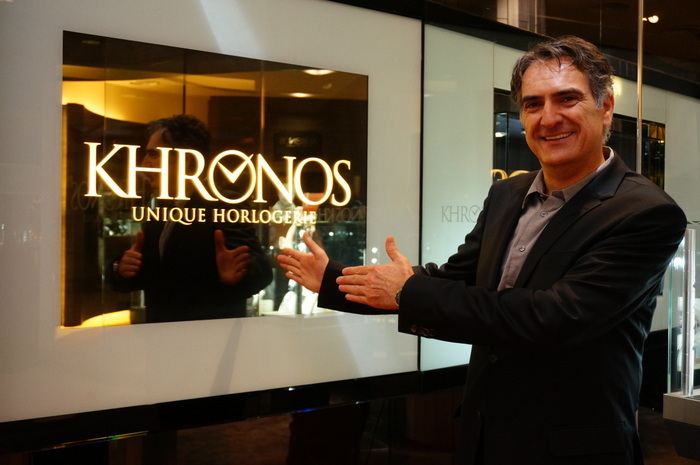 With Starhill Gallery now boasting standalone boutiques — such as Hublot, Richard Mille, Jaeger-LeCoultre, Rolex, Omega, Maîtres du Temps, Bedat & Co., Maurice Lacroix and Ulysse Nardin among others — and with the Khronos Unique Horlogerie boutique specializing in the harder-to-source independent brands like Hautlence, RJ-Romain Jerome, Speake-Marin, Armand Nicolet, Rebellion and Zeitwinkel, it’s safe to say now that the available range is enough to satisfy every type of watch buyer. 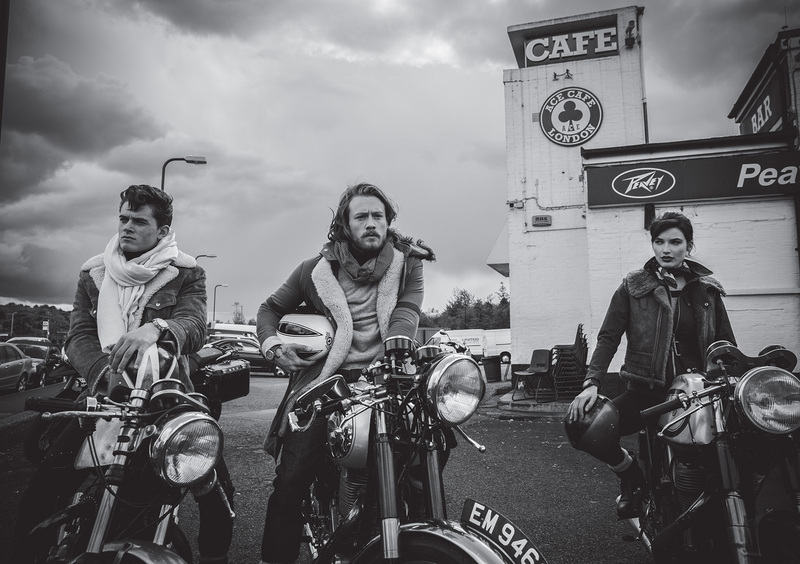 Indeed, gone are the times when one could only expect to find a meager number of the more well-known brands. 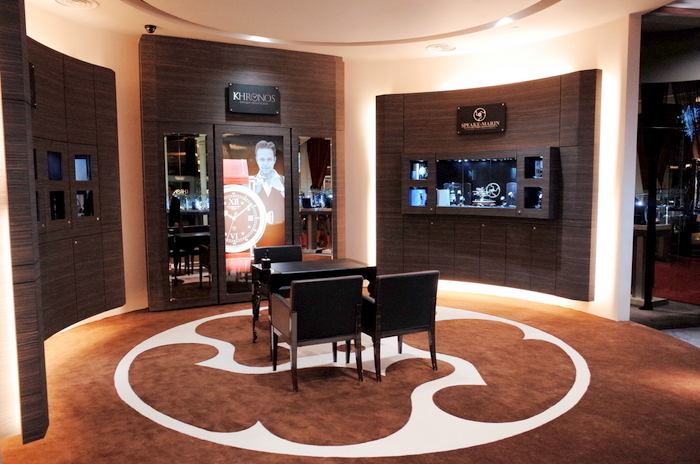 As the watch buyer in Malaysia becomes increasingly sophisticated, Starhill has responded with a wider palette from which he or she can choose. Tan Sri Dato’ Francis Yeah speaking at the final day of the week long event. The visionary behind this transformation, Tan Sri Dato’ Francis Yeoh — managing director of conglomerate YTL Corporation Berhad, founder of the event and passionate watch collector — met with journalists to expound on the purpose of the exhibition. Yeoh was keen to emphasize that it was not only the duty-free status of most goods within the country (which allow boutiques to offer a deeper discount), but also the generally lower costs of running a business in Malaysia, that give the country an edge over its neighbors. 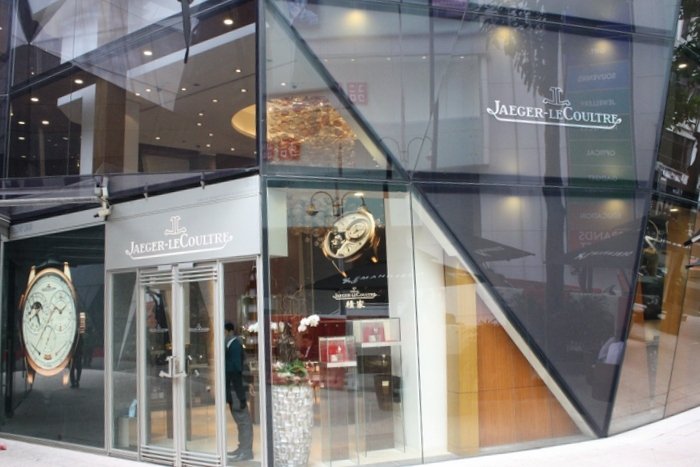 Smaller brands, for example, can, on the basis of the lower running costs, afford to set up a larger boutique (something that they could not do in expensive cities), and are able to offer their customers the full brand experience, along with the availability of a wider selection of watches. 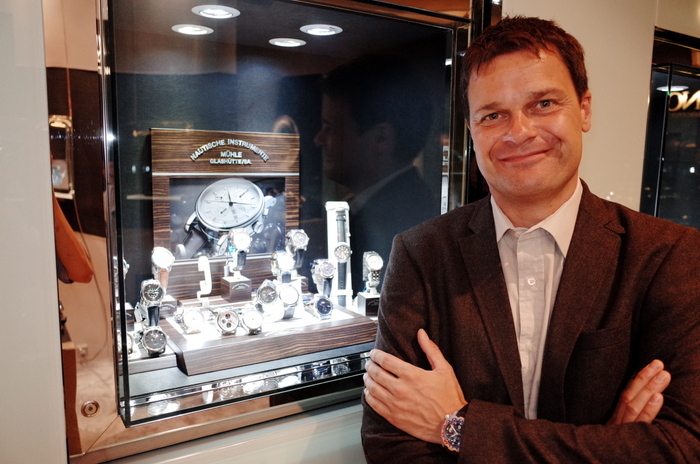 Steven Holtzman of Maîtres du Temps, for instance, was particularly keen to highlight that in the brand’s standalone store — its first worldwide — at the Starhill Gallery, customers will be able to see at least 20 watches in person, instead of only two or three that are available at the other Maîtres du Temps distribution points. 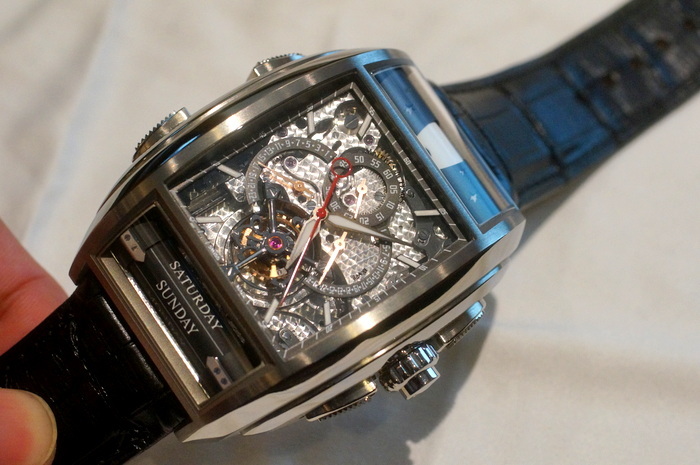 The Maitres Du Temps Chapter One Transparence in Titanium is an example of a special piece that is only available at the Starhill Gallery boutique. Additionally, lower running costs allow smaller brands to gain experience with running a standalone boutique — all the better for fine-tuning customer service, marketing and the sales process — thus becoming a sort of test bed for the brand to try out new ideas. 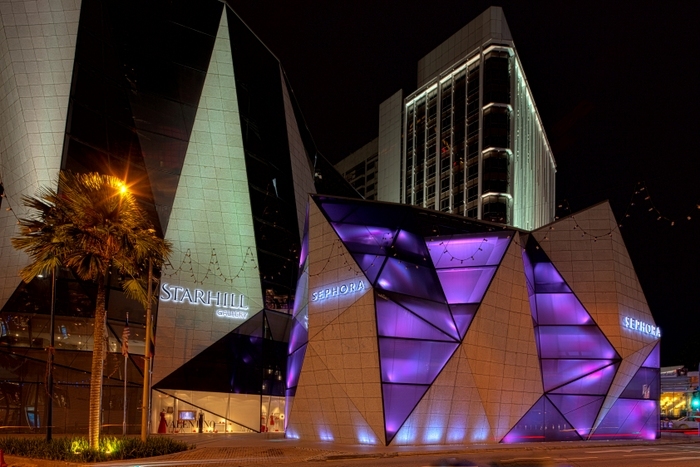 Add to this the commitment of Starhill Gallery’s support over the long term with favourable rentals and marketing partnerships, and it is no wonder that many brands found it a no-brainer to set up shop there. The Zeitwinkel 273°, an outstanding watch from the brand. Kuala Lumpur came in fourth on CNN’s list for the world’s top-12 shopping destinations in 2013, and it is definitely the result of the buyer interest generated by events like A Journey Through Time. 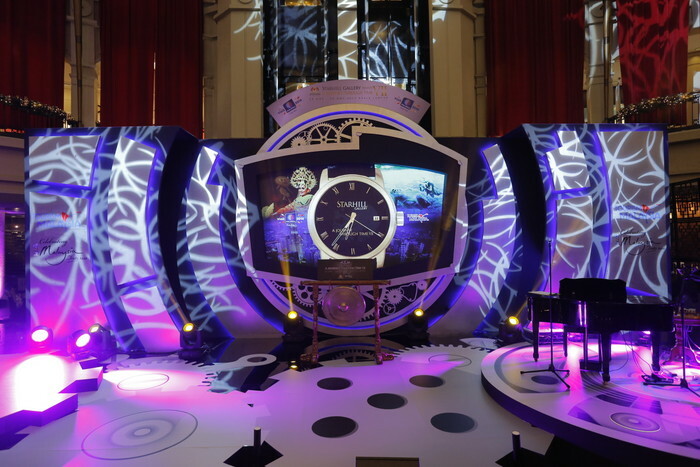 With ambitions to become a sort of mini-BaselWorld, the event has grown from strength to strength over the past seven years, becoming a yearly fixture in the luxury shopping calendar. 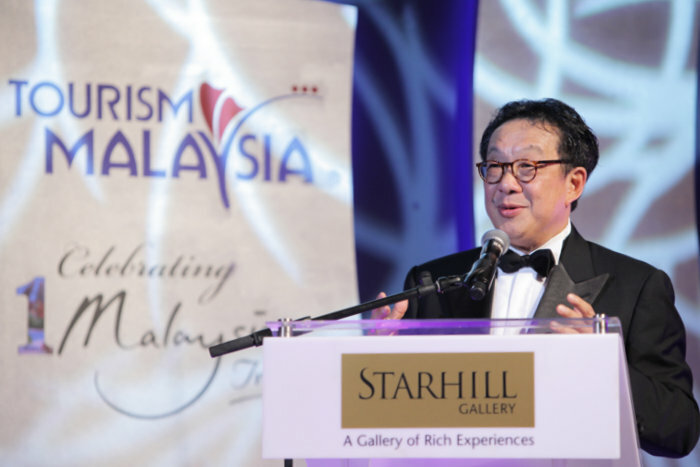 The weeklong affair saw journalists, invited guests and watch-brand principals gathering for various events in and around the opulently spacious Starhill Gallery. There were many opportunities available to see the best products on offer and to meet the people behind the brands. All this was capped off every single night with a major brand hosting a gala dinner for their special guests. With everything located conveniently in one place, and with covered access to the Marriott and the Ritz-Carlton next door, it could be said that the needs of every attendee were well taken care of. 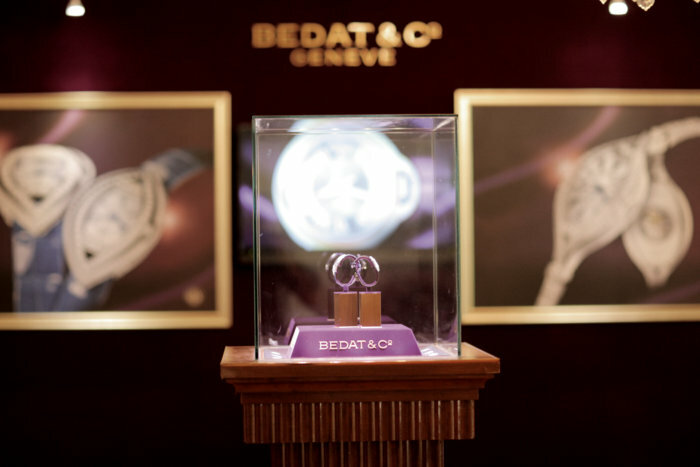 Watch and jewelry buyers who were invited to see the latest pieces from the various collections responded with over RM50 million in purchases coming through in the first few days of the event alone. With many brand principals present to meet the press and customers, to introduce their wares to a wider audience, it is safe to say that the efforts to harness the latent buying power of the Asian consumer look set to ignite a new upward momentum in terms of sales. 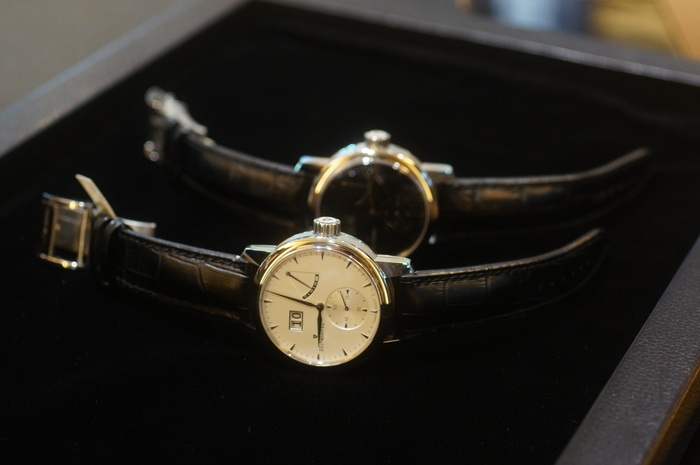 In addition, the event also held its first-ever public auction of vintage and pre-owned watches. The Swiss auctions, which drew a large crowd of bidders during the three separate sessions, presented over 500 lots. 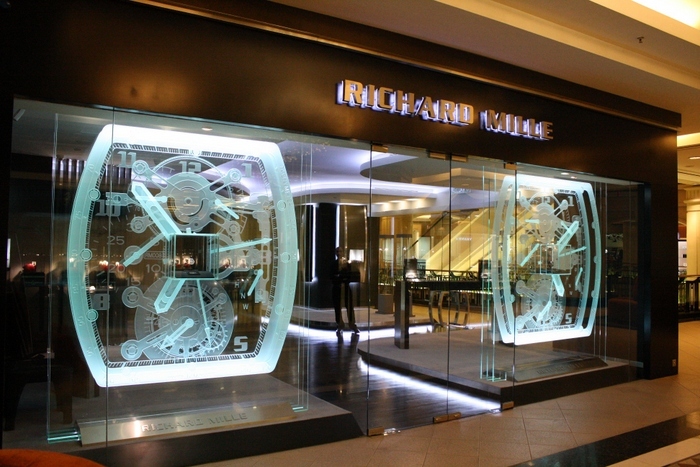 Indeed, the entire event was a pleasant surprise for those unaware of the emerging state of luxury shopping in Malaysia, as it highlighted the growing sophistication of the local retail environment and the buyers. 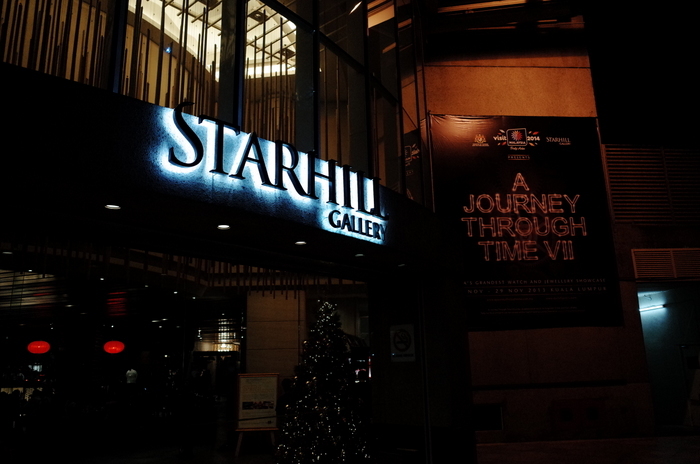 For the dedicated watch buyer, it is definitely high time to make a trip down to see what is on offer at the Starhill Gallery and Kuala Lumpur in general — who knows, he or she might even be inspired to attend the next edition of A Journey Through Time!